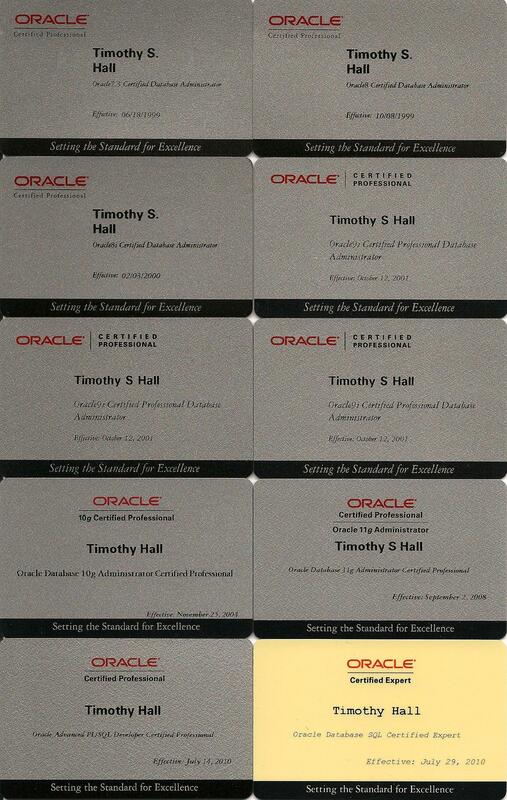 Oracle Certified Professional (OCP) : I’m in a promotional video! That was a 2 second soundbite from a 10+ minute interview I filmed with Oracle a couple of years ago. 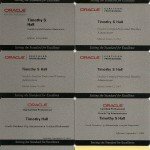 I am a fan of the OCP program, but my opinions are not necessarily in line with Oracle Education’s marketing message. Even so, I am happy I was included in the video, even if it was a small soundbite. I just noticed the Database 12c OCP beta exams have started to appear (see here). Not surprisingly, the multitenant option seems to be a big factor in the content of the both the Advanced Administration and Upgrade exam.